Disk Management is the built-in partition tool that allows you to create, delete, format, extend or shrink partitions. 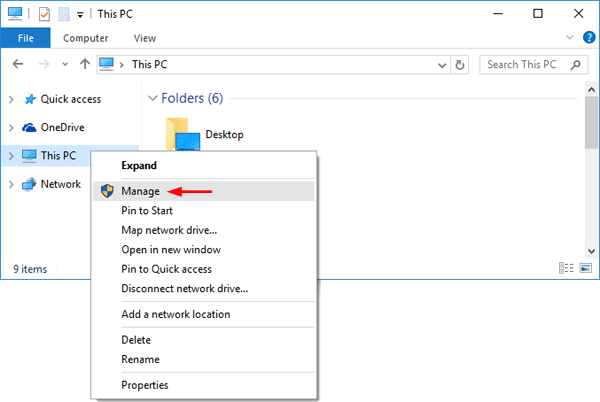 In this article we’ll show you 6 simple ways to open Disk Management in Windows 10. Press the Windows key + X to open the WinX menu, or right-click on the Start button to reveal the WinX menu. From there you can click Disk Management to open it. Press the Windows key + R to open the Run box. Type diskmgmt.msc and press Enter. This will launch Disk Management. 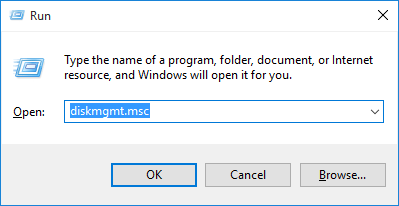 Right-click the This PC icon on your desktop and then select Manage from the context menu. If the This PC icon is not shown, open File Explorer and right-click This PC in the left navigation panel, then select Manage. 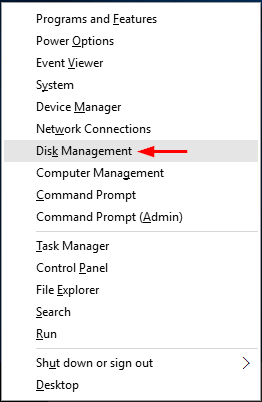 In the left pane of Computer Management, expand Storage and then click Disk Management to open Windows Disk Management window. Press the Windows key + X to open the WinX menu, and then click Command Prompt (Admin). Type diskmgmt and press Enter. Disk Management will launch quickly. Click the Cortana search box from the taskbar. If the search box is hidden, press the Windows key + X to open the WinX menu, then click on Search. Type partition in the Search box. Once the search results are shown, click on Create and format hard disk partitions. 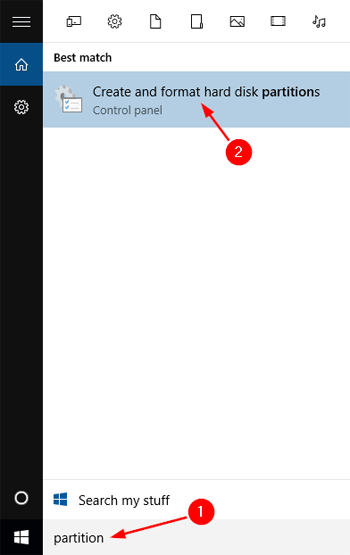 Click on the Start button, and then select Settings from the Start menu. From the Settings window, click the Search box in the upper right corner and type partition. Once the search results start to show, click “Create and format hard disk partitions“.